FACT CHECK: Do Tony and John Podesta Match Madeleine McCann Police Sketches? Do Tony and John Podesta Match Madeleine McCann Police Sketches? In a classic conspiracy theory trope, rumormongers "spotted" the Podesta brothers in police sketches linked to the Madeleine McCann disappearance. Police sketches of Madeleine McCann's alleged kidnappers are a perfect match for Tony and John Podesta. Taken out of context, two images of a single suspect in the disappearance of Madeleine McCann appeared to resemble Tony and John Podesta. The "efits" circulated by police depicted one man, not two, and the images were of a person of interest or witness, not a kidnapping suspect. Images of 2013 police sketches known as “efits” (short for “Electronic Facial Identification Technique,” or computer-generated composite images) were circulated alongside images of the Podestas with little additional information or context. The implication of such non-detailed posts was the Podesta brothers eerily resembled men wanted in connection with the kidnapping of Madeleine McCann in Portugal on 3 May 2007. Police have issued two efits that they believe are descriptions of the same man, who is now being sought as a priority by the British detectives leading the new McCann inquiry. He was seen in the vicinity of the Praia da Luz resort in Portugal six years ago at the time that the three-year-old went missing. Despite numerous appeals for information over the years, the man has not come forward to talk to investigators in Portugal or Britain. Descriptions of the suspect were given to the Portuguese inquiry by two witnesses after Madeleine disappeared. It is only now, after Metropolitan police detectives cross-referenced all the information gathered by Portuguese detectives, private investigators and the mobile phone data from the resort, that the significance of the witness statements has been fully understood. In an appeal to be broadcast on Monday night on BBC1’s Crimewatch, Detective Chief Inspector Andy Redwood of the Metropolitan police will call for anyone who recognises the man to contact him immediately. The inquiry is focusing on 41 suspects and requests for assistance have been issued to 30 countries in a bid to identify and eliminate these people, 15 of whom are British. Crimewatch will feature other efits of individuals that the police would also like to trace … [The depicted individual] was described by the witnesses as white, aged between 20 and 40, with short brown hair, of medium build, medium height and clean shaven. John Podesta was 67 in December 2016, mearing he was between 58 and 59 at the time of McCann’s disappearance, while the man depicted in the efits was described as being between the ages of 20 and 40. Mistaking a man of 40 for one of 58 is already a stretch, and mistaking a 60-year-old man for a 20-year-old one is exceedingly unlike. Some versions of the rumor claimed that John Podesta was in Portugal around the time of the incident, but referenced an e-mail about a trip which occurred several months after Madeleine McCann vanished. In another version, Podesta was placed in Portugal at the time of the disappearance by an unnamed law enforcement source, information that was as implausible as it was unreliable, being backed by no substantive evidence. They gave police witness statements — they had seen a man carrying a child on that night. Martin Smith senior, described the man as resembling Gerry McCann, carrying a little girl resembling Madeleine McCann, around the time that Kate McCann supposedly discovered her daughter to be missing. 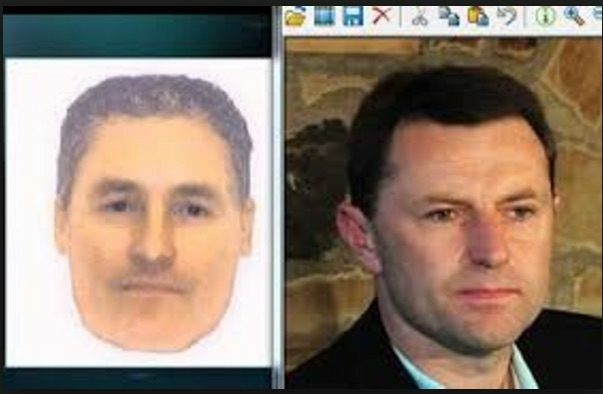 Such rumors disregarded the fact that law enforcement agents had access to both the sketches they themselves generated as well as to Gerry McCann. 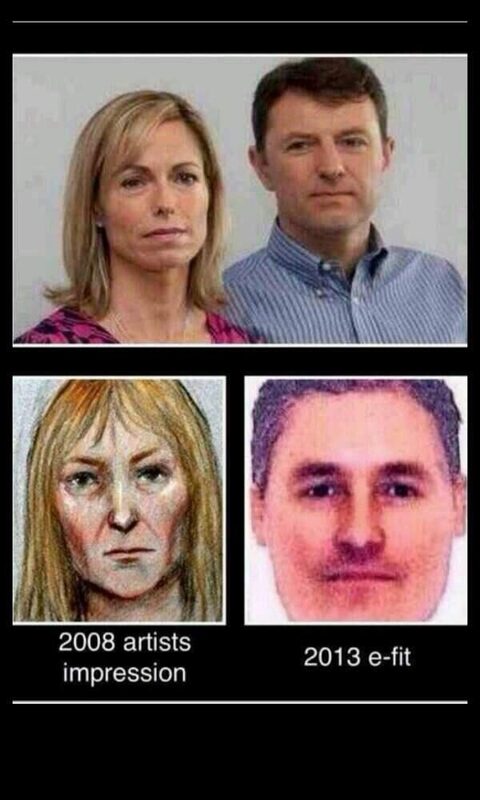 More than one or two people claimed that Gerry McCann was the man depicted in police sketches, incredibly suggesting that years of law enforcement work on the case had simply failed to reach that obvious conclusion. Scores of people are thought to have made nuisance calls to the inquiry following a fresh appeal for information on the BBC’s Crimewatch show. Many boasted on Twitter about their time-wasting stunts, with some claiming they told the police new e-fits released on the programme looked like Madeleine’s father Gerry, 44. 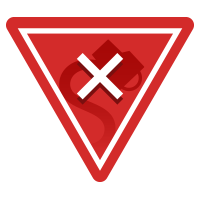 So far the Crimewatch appeal has generated 2,400 calls and emails to police with information … Detectives are monitoring the internet for vile messages about the couple after a Facebook group targeting the pair attracted 11,000 members. Claims that the Podesta brothers appeared in the sketches and matched for the “suspects” were an example of an extremely common conspiracy theory trope. Virtually identical claims were trotted out weeks after the Sandy Hook mass shooting, when conspiracists claimed that the “victims” had appeared in photographs taken with President Obama a few days after the shooting. The Guardian. 13 October 2013. The Daily Star. 20 October 2013.